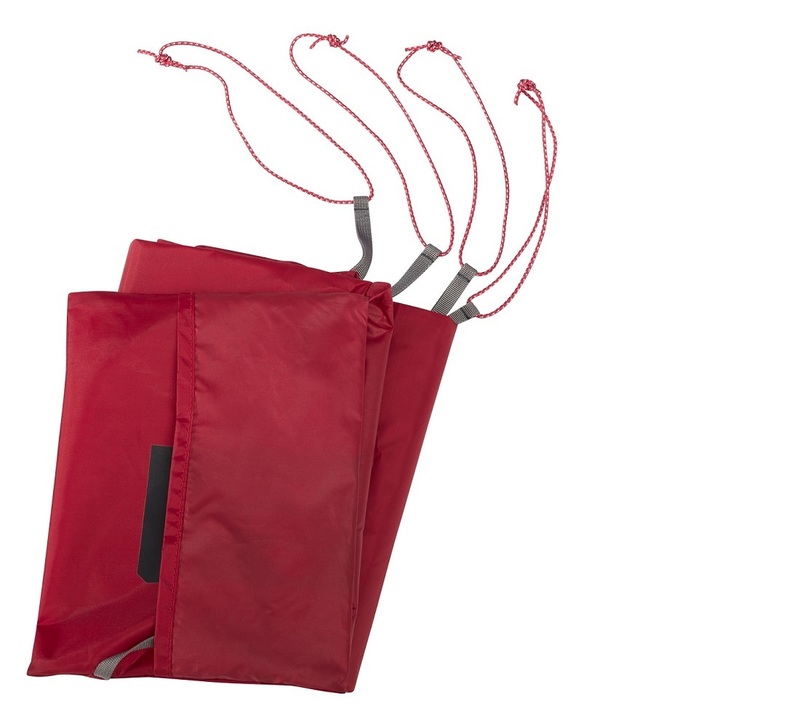 New for 2019, The MSR Universal Footprint Provides Easy, Convenient Protection For Your Tent Floor. The MSR Universal Footprint can help protect your tent floor and extend the life of your tent. 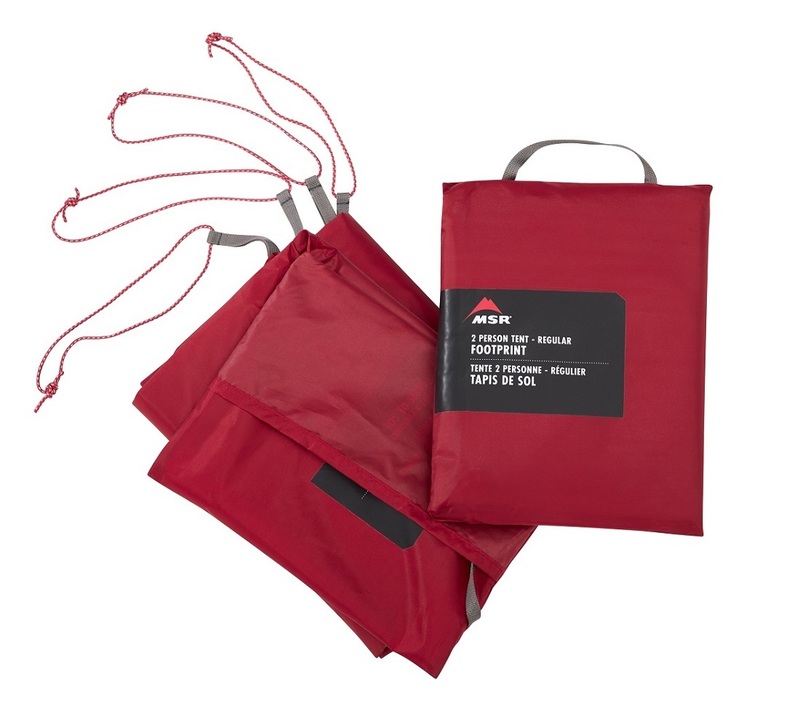 Designed to keep your tent floor clean, dry and better protected from wear-and-tear, the Universal Footprint comes in a variety of size options to fit MSR tents.